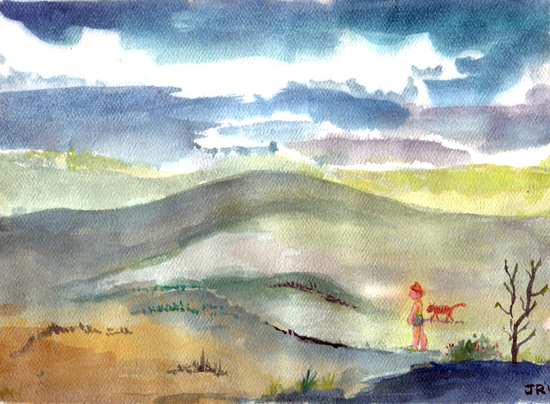 Here’s another landscape. My family has a lot of landscape painters in it. Don’t know if I’m really keeping up the tradition, but it’s fun to smear paint around sometimes.